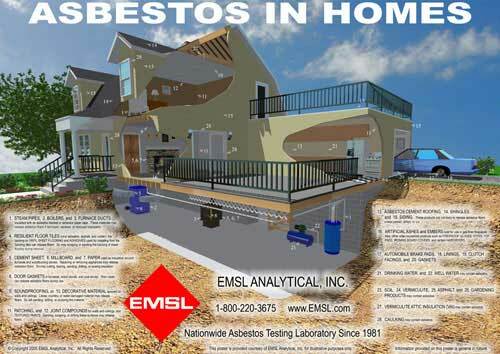 As the nation’s leading asbestos testing laboratory, EMSL Analytical, Inc.’s network of laboratories has been providing quality analytical services since 1981. 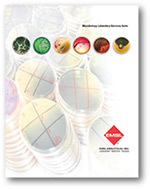 We offer a wide array of analytical testing services to support environmental investigations focused on asbestos, microbiology, lead paint, environmental chemistry, indoor air quality, and industrial hygiene applications. Additionally, we also provide materials testing, characterization, and forensic laboratory services for a wide range of commercial, industrial, regulatory, and law enforcement clients. Our unmatched capacity coupled with a company-wide focus on customer satisfaction makes no project too large or too small. Our corporate research and development capabilities allow us to bring new methodologies on line quickly to meet new industry challenges and client needs. 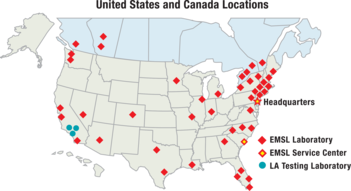 In recruiting and retaining talented and motivated scientists on a national scope, our expertise is marshaled throughout a nationwide network of analytical laboratories. We are committed to providing reliable, defensible data in a standardized and user-friendly format. Rapid turnaround and competitive prices make the dependable results you get that much more valuable. At EMSL, we’re much more than another testing laboratory. We are your project partner. Give us a call today to find out how we can help to make your next project a success. 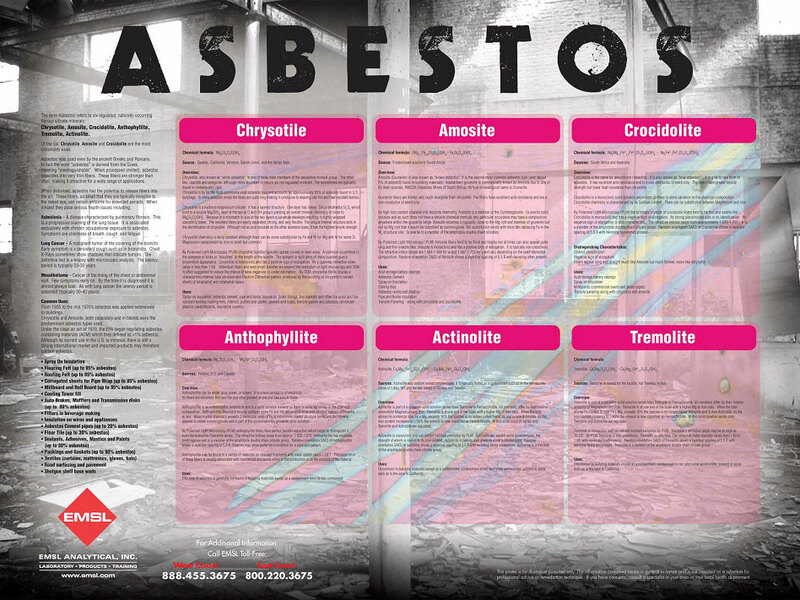 Visit our dedicated Asbestos Testing website at www.asbestostestinglab.com.